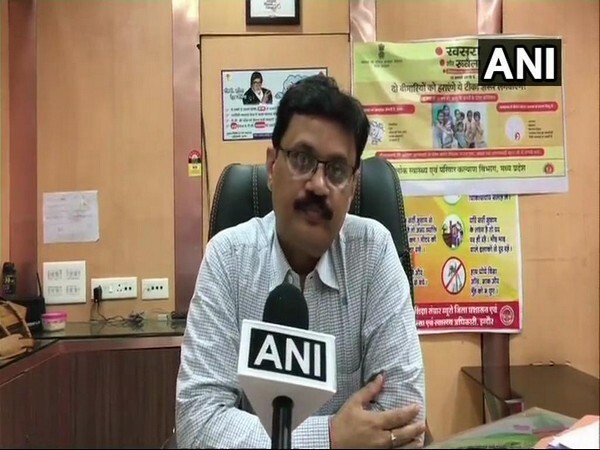 Indore (Madhya Pradesh) [India], April 3 (ANI): As many as 53 people have died due to swine flu in Indore since the start of this year. Among the patients who have died, 29 were residents of Indore, whereas 24 had come to Indore for treatment. “From January till date, we have sent 774 samples for tests, out of which 183 people have been found positive in the swine flu test," Praveen Jadiya, chief medical and health officer, Indore told ANI. Earlier, former chief minister Shivraj Singh Chauhan had written a letter to incumbent Chief Minister Kamal Nath, for ensuring proper medical facilities to patients suffering from swine flu.